Encorpada Classic is a typeface created by Eduilson Wessler Coan and published by dooType that has 14 elegant fonts. This family font has 7 weights and italics (Extralight, light, normal, semibold, bold, extrabold, black) perfect for your editorial projects. Enjoy! 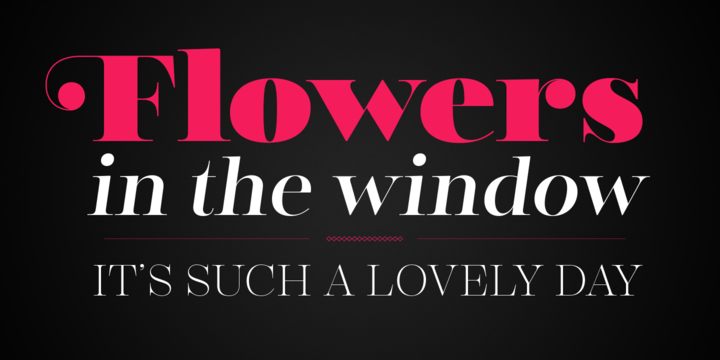 A font description published on Thursday, July 25th, 2013 in dooType, Fonts by Alexandra that has 4,941 views.